This 119" Diagonal 84"x84" Manual Projector Screen features a convenient self-locked system with superior reflectivity and a matte white surface. It will offer you a perfect visual enjoyment with optimal image and color reproduction. 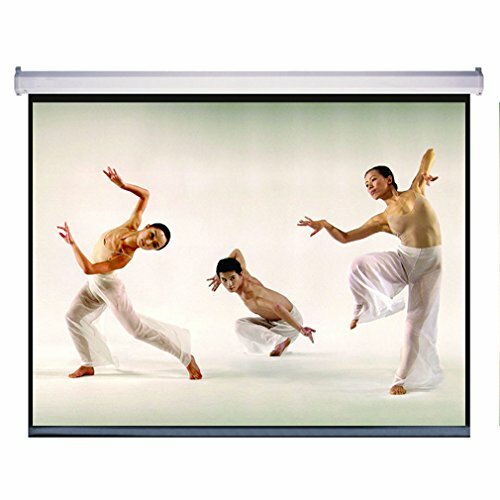 It is ideal for computer, video, slide and overhead projection in the home, office or classroom etc. 119-inch Diagonal Projector Screen, 1:1 Aspect Ratio. View Size: 84"x84"